Committed conservation charter yacht, MY Silentworld won the inaugural Voyage Award at the 2018 Australian Marine Industry Awards. 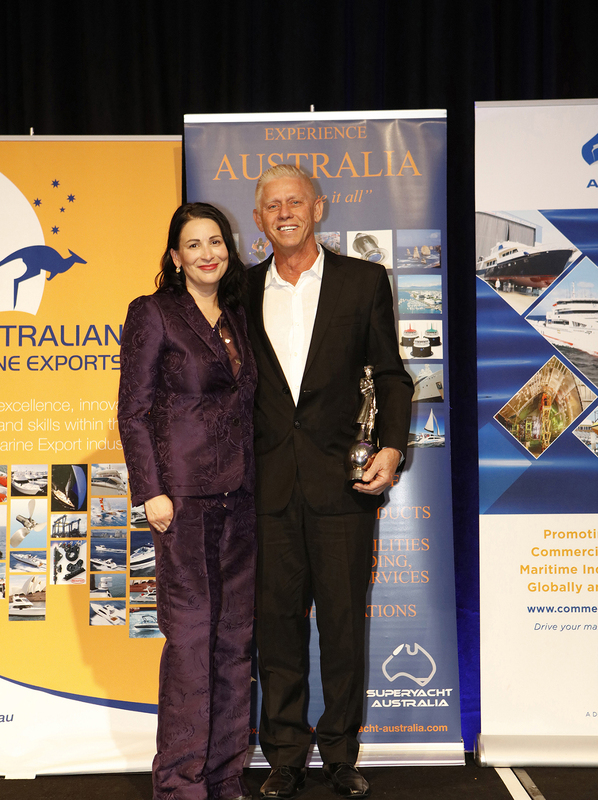 Captain Michael Gooding and crew of MY Silentworld accepted the Award, presented during the recent ASMEX Conference. 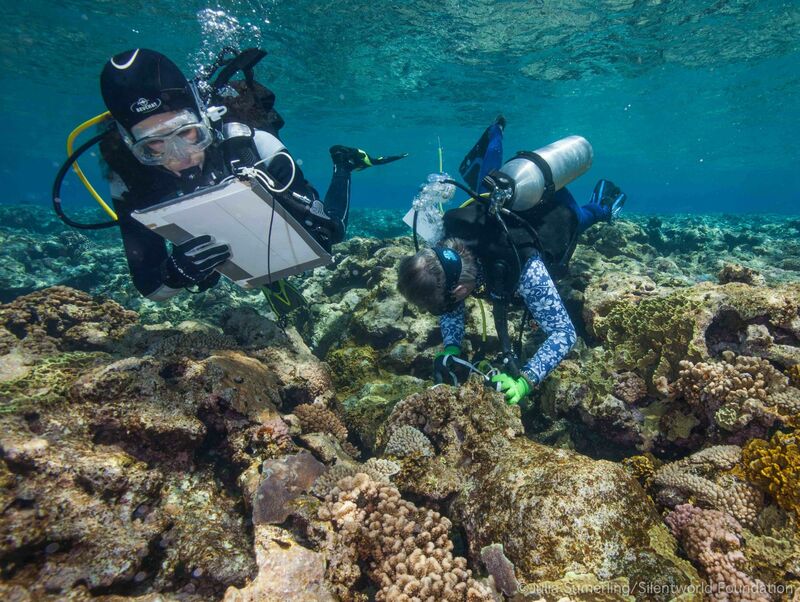 The 10-day itinerary which earned the Award for Silentworld, undertaken in January 2017, was one of discovery around Queensland’s Kenn Reef. 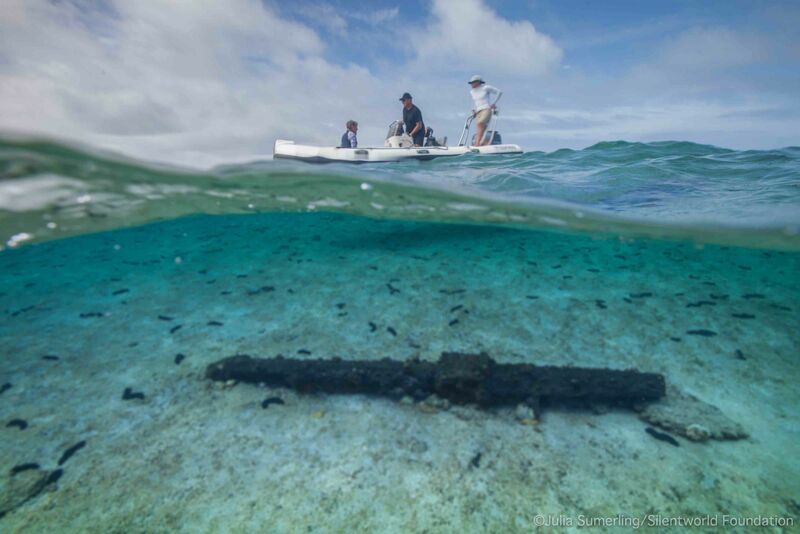 The yacht set out with the Owner, guests and representatives of the Australian Maritime Museum to seek ship wrecks previously undiscovered. 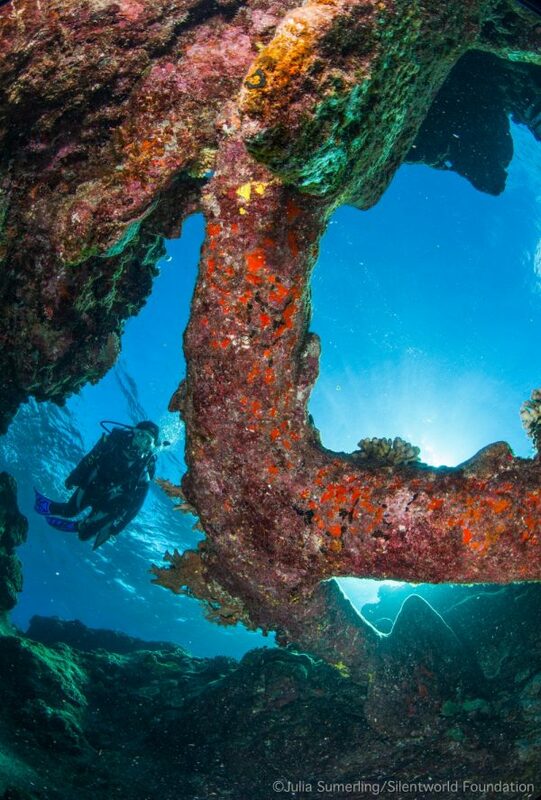 They were successful in finding four wrecks over seven sites on Kenn Reef which has laid unseen by humans since the 19th century. 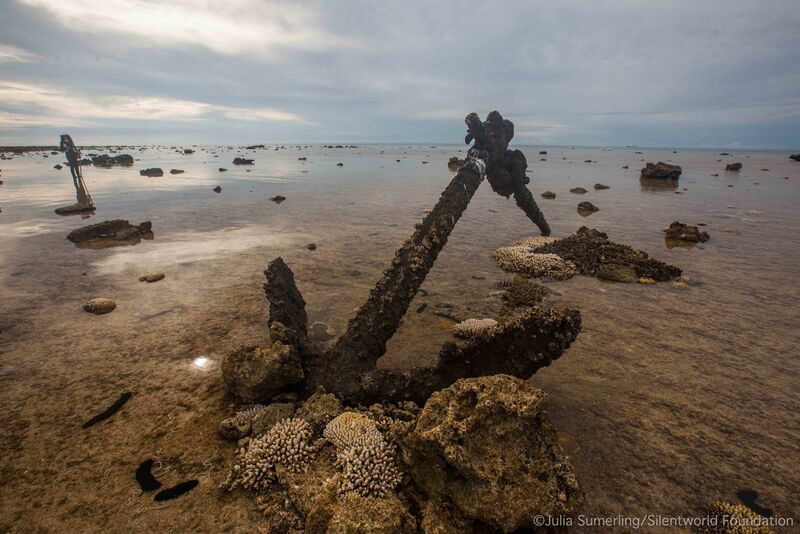 The largest wreck they found was that of Dutch-built SY Delta wrecked in 1854. “The Owner of Silentworld wants to discover and preserve Australia’s maritime history and in doing so set up the Silentworld Foundation. This journey was a part of the Foundation’s, Owner’s and crew’s effort to paint the nautical picture of indigenous and earlier colonised Australia. Melanie Brandes, MY Glaze, presents the Voyage Award to Captain Michael Gooding, MY Silentworld. “We set out to find the Bona Vista and the Hope, the boat the crew of the Bona Vista built with wreckage to escape, but we didn’t find either. 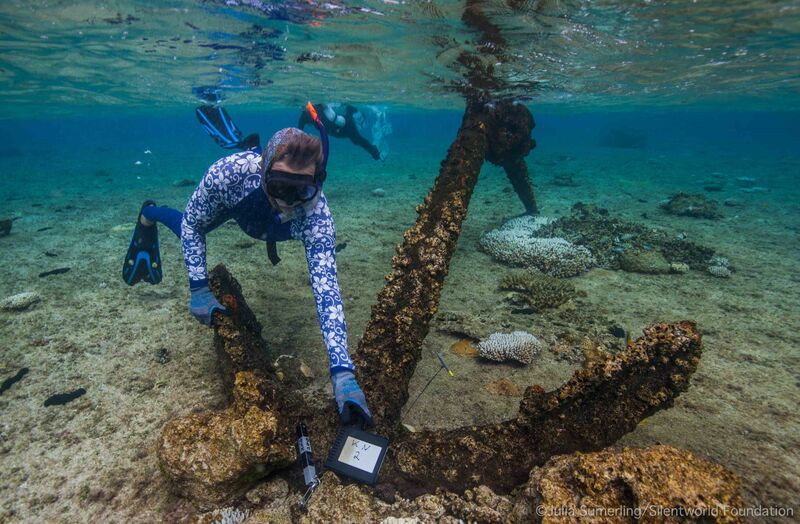 However, we did find one wreck thought to be that of a known ship which was not wrecked at Kenn Reef so that adds another new mystery to be solved,” explained Silentworld’s Captain, Michael Gooding who received the Award on behalf of the Owner. The judges felt the cruise included some destinations and experiences in Australia not usually presented. 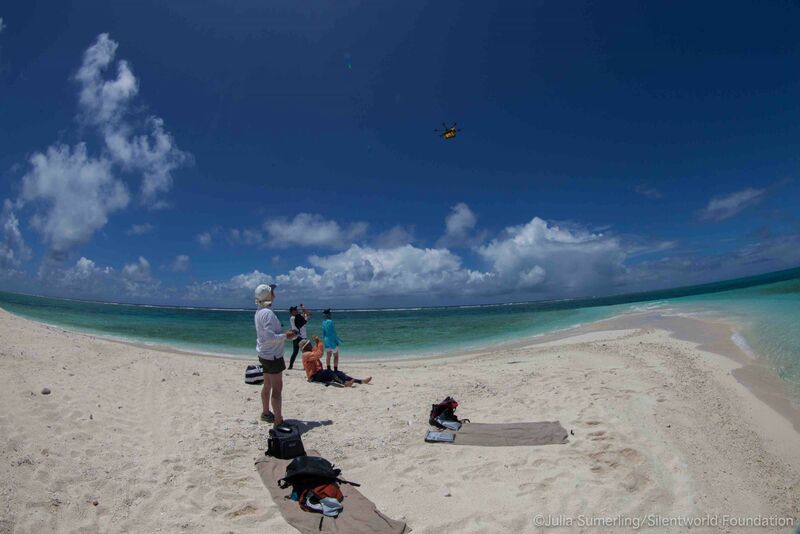 Kenn Reef is situated 280 nautical miles north east of the Queensland town, Gladstone, and sits off the continental shelf beyond the confines of the Great Barrier Reef. “Australia is an amazing superyacht destination not only for its natural beauty but also for the diversity of experiences which Silentworld’s winning itinerary perfectly exemplifies,” said Superyacht Australia’s Director, MaryAnne Edwards. Silentworld, a 40-metre Oassive-built superyacht, is one of the most popular charter vessels available in Australia. Ocean Alliance is Central Agent for MY Silentworld and has represented the yacht for more than two years. She accommodates 12 guests for charters, in six cabins, and cruises as far north as Papua New Guinea to Tasmania in the south plus the whole South Pacific. Her conservation and research enthusiastic Owner named her after the 1956 Jacques Cousteau movie, The Silent World, setting the tone and direction for this superyacht. “We cannot think of a more deserving yacht to receive this newly created award. Silentworld offers the levels of service expected and delivered in Europe. Yet the Owner, Captain and crew curiosity and genuine love of Australia’s marine environment, nautical pedigree and maritime provenance offer guests coming to Australia something truly different whilst simultaneously giving back through the Foundation,” explained Ocean Alliance’s Managing Director Mr Joachim Howard. Silentworld is currently lying in Tahiti and will return to Australia’s east coast in November in preparation for the festive season.